One of the Tech Giant, Infosys may be one of the leaders in the market. However, the journey of Infosys was not so easy and smooth. Many things happened since the inception of the company that is interesting and worth of knowing. Here are the 10 interesting facts about Infosys that you should know. It is known to all that Narayan Murthy along with six other colleagues founded Infosys in 1980. However, the employee number 1 for Infosys was N S Raghavan. 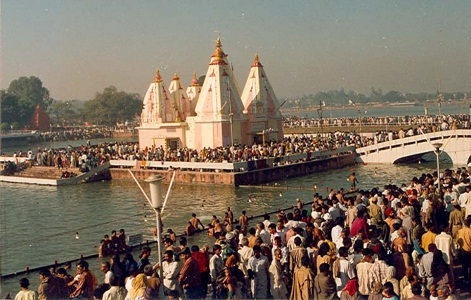 Murthy was heading Patni Computers at that time and he promised Ashok Patni for completion of two projects. However, that took him almost 11 months and he joined Infosys as Employee number 4. Infosys did not have a computer till 1983. It took almost two years to get a computer on their own. Murthy wanted an India value service and there was a heavy cost involved in importing stuff from outside at that time in India. Narayan Murthy started Infosys with a capital of $250 or ₹10000 borrowed from his wife. Today the company is of $10.59 billion in terms of assets. Infosys had only one client to start off the business. Data Basics Corporation, a client based in New York worked with Infosys for software development and implementation. The company grew from there. The company was going through a rough phase in 1989 and many offers came to buy it. Many stakeholders thought that it was wise to sell it off. However, Narayan Murthy had other plans and in 5 hours long meeting he convinced others to work even harder. In 1992, the market liberation took place and Infosys never looked back since then. Infosys was founded by seven members. Narayan Murthy, Nandan Nilkeni, N S Raghavan, S Gopalakrishnan, S D Shibulal, K Dinesh and Ashok Arora. The company was actually incorporated as the “Infosys Consultants Pvt Ltd” in 1980 in Pune. Pune was not only the headquarters but also the registered office location of Infosys. However, in 1983, the headquarters was shifted to Bangalore. Infosys was incorporated as Infosys Consultants Pvt Ltd. In 1992, April, it changed the name of the company to Infosys Technologies Limited. However, in the following month, the market globalization took place and in June 1992, Infosys became a public limited company. It changed the name to Infosys Technologies Public Limited. 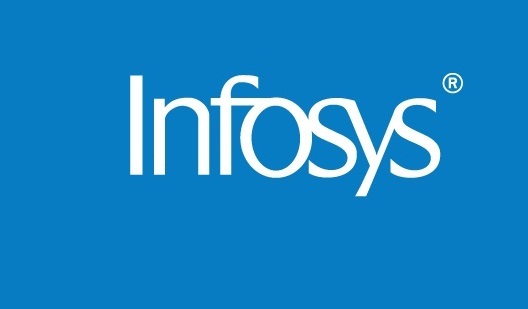 However, in 2011, the company was again renamed to Infosys Limited. Infosys has over 950 clients across 50 locations in the world. It has close to 180,000 employees throughout the world. It is also the fifth largest employer for the H1B visa of United States. Infosys is the second largest India based IT Service Company in terms of revenue. It is valued at $2.26 billion as per Revenue and $10.59 billion as per the Assets. The total market capitalization of the company is $42.51 billion. Infosys has established a brand in the entire world through high quality management and extraordinary service of 35 years.